Lionsgate’s big screen adaptation of author Tom Rob Smith’s book Child 44 didn’t stay in theaters very long when it made its theatrical debut back on April 17th. Thankfully though, audiences that wanted to see it but didn’t get the chance will now finally get that chance as Child 44 will come home this summer. 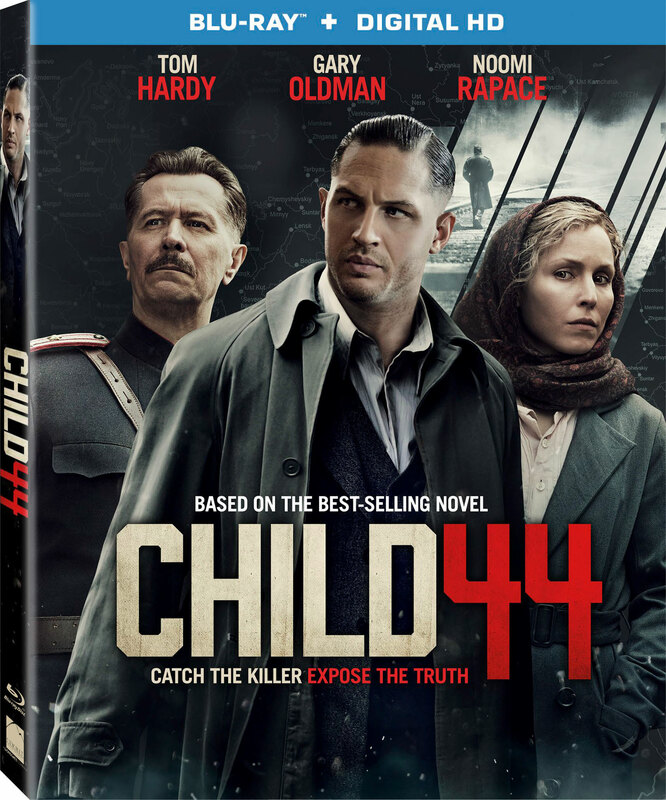 Child 44 will be available in stores and online on Tuesday, July 21st. 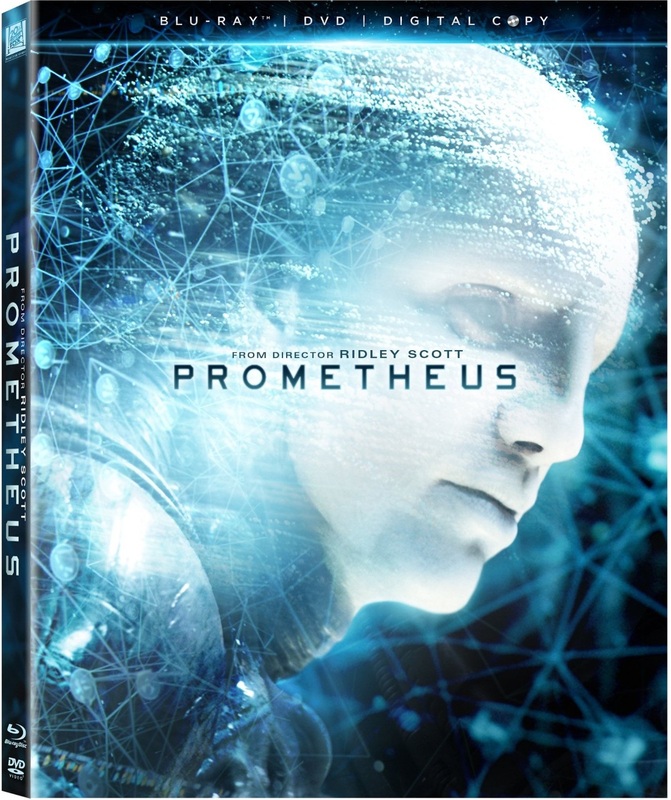 It will be available both on Blu-ray + Digital HD combo pack and DVD + Digital combo pack. Tom Hardy (The Dark Knight Rises, Inception, Lawless), Gary Oldman (Batman Begins, The Dark Knight, The Dark Knight Rises) and Noomi Rapace (The Girl with the Dragon Tattoo, Prometheus, Sherlock Holmes: A Game of Shadows) star in the movie, which centers on Hardy’s Soviet secret police officer Leo Demidov. After the son of Leo Demidov’s friend is killed, Demidov suspects that his superiors are covering up what really happened to the boy. When he starts investigating what really happened, he is quickly demoted and sent off to a provincial outpost with his wife Raisa (Rapace). It is there that Leo discovers that the death of his friend’s son was not the only one of its kind that has happened recently. So it is up to Leo to convince his new boss General Mikhail Nesterov (Oldman) that a crazed serial killer is on the loose and must be stopped before he takes another innocent life. To keep up with the latest sports and entertainment news and reviews, go online to http://www.facebook.com/philspicks and “Like” it. Fans can always keep up with the latest sports and entertainment news and reviews in the Phil’s Picks blog at http://phislpicks.wordpress.com.